It’s a clip from one of the Gulf films of the day, and features some good track action, plus John Wyer talking about that event, with comments from Pedro Rodriguez and Jo Siffert too. Definitely worth a look – especially if you’re approaching that pre-Christmas ‘meltdown’ stage, where work is just a task too far……. 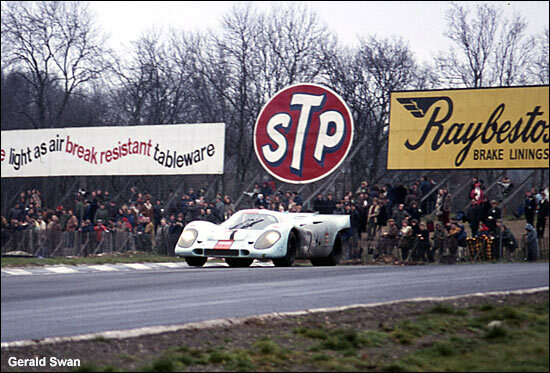 The image below is from the 1971 race at Brands Hatch, which we could probably describe as “Henri’s race”.